Grand Theft Auto V will no longer be available to Australian customers in Target or Kmart stores following an online petition which suggests the game is "grooming yet another generation of boys to tolerate violence against women." The group behind this petition have personally experienced violent attacks so their desire to eliminate possible causes of such abhorrent behavior is noble. Unfortunately, trying to get a game banned for having a mature theme may not be as overreaching as they hope. As of writing, the petition has accumulated over 45,000 signatures and focused on the removal of GTA V from Target stores. However, Kmart has decided to emulate Target’s policy. Meanwhile, the author of the petition, Nicole Survivor, is pressuring other retail stores like Woolworths and Big W to follow suit. “We’ve been speaking to many customers over recent days about the game, and there is a significant level of concern about the game’s content. 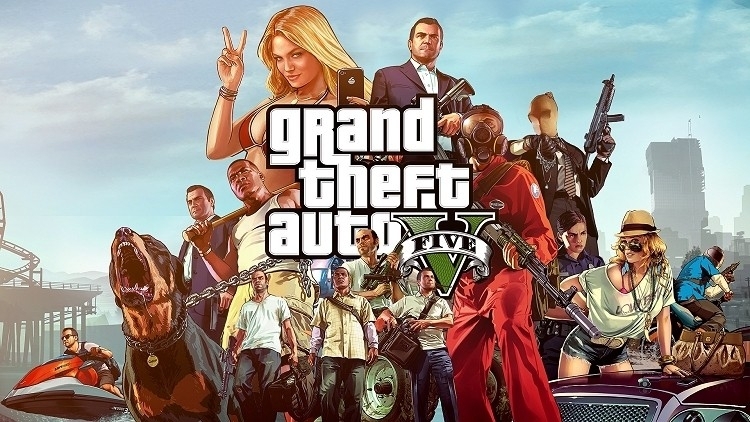 [...] We feel the decision to stop selling GTA 5 is in line with the majority view of our customers,” said Jim Coope, Target’s GM of Corporate Affairs explaining their decision. In a bizarre and rather hypocritical follow-up, Coope said they would continue to sell other R-rated movies and games. We wonder where is the logic behind this then. Some of the counter-arguments revolve around the game being predominantly played by an adolescent audience. However, the game's R18+ age rating means a minor cannot purchase this game unless a parent has bought it on their behalf. Another claim involves the idea that video games inherently cause violence as players feel the need to recreate acts within the game. This notion has been around for some time but generally there's just as much data indicating the opposite, that gamers tend to be less violent since they release aggressive tendencies in a fantasy world. Many studies and decades later, judging the effect of video games on different persons may be an endless task given the unique nature of each person's psyche. For now, removing the year-old game from sale is only angering Australian customers (they've got their own petition for lifting the ban) and once again put them at the forefront of video game ban controversies.